The Motivation Hotel: The Bestest Dad In the world. The Bestest Dad In the world. 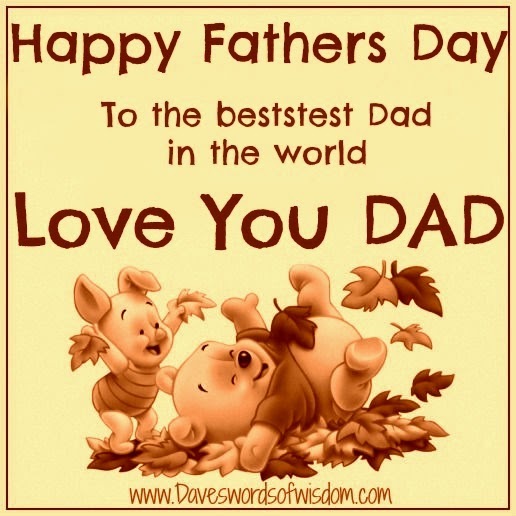 To the bestest Dad in the world.